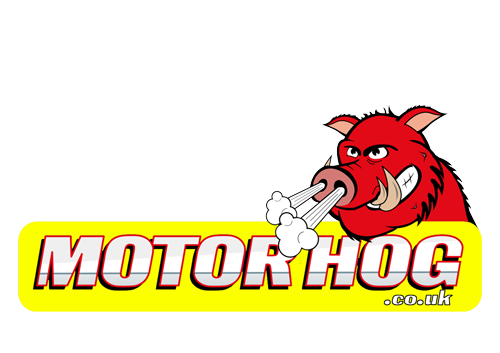 Motorhog Ltd is the largest combined Motor Vehicle Salvage disposal and recycling company in the UK. We specialise in the compliant disposal of accident damaged vehicles on behalf of Motor Insurance Companies and other similar clients in the Vehicle and Motor claim Industry. We operate from 12 main sites across the UK, and offer online auctioning of salvage vehicles, spare parts available direct from Motorhog or via ebay, and we purchase ELV, accident damaged or used vehicles from the public via our online Sell My Car system. We also offer wheels and tyres, stereos, sat navs, head unit decoding, batteries, vehicle delivery and transport. We are proud members of both the BVSF and MVDA, and we adhere to a strict environmental policy. From March 2019 we will no longer accept cash payments for any vehicle at any site. We are a short time away from launching SYNETIQ Ltd, the new name for Motorhog, Car Transplants, FAB Direct and DH Systems - read more at our news page. 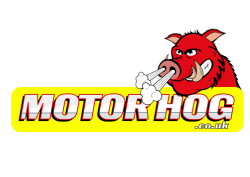 Motorhog offer the best prices. Get your FREE, instant, no obligation quote today. Online 24/7 bidding on salvage from across the UK. Easy registration process, start bidding today. We also have a Police Auction with no registration fees required to bid. There are 35,818 parts, 164 part sets, 5,308 breaking vehicles available. We also have wheels and tyres for sale. Find an engine by searching for make & model, reg no, engine code or simply browsing our engines list. With more that 45,000 items listed on ebay, we have a huge selection of parts, wheels and tyres and we are adding more every day. We have a huge and varied stock of new, used and part worn tyres to suit every budget. Browse the list or search for your recommended tyres using your registration number. Search our extensive range of new and used wheels, from single wheels to full sets, space savers and spares. We carry a large selection of stereo systems, CD changers and Sat Nav units. We also offer decoding of vehicle audio systems. With 35,818 parts available, we have a huge selection of parts. Browse the list or search for your recommended part using your registration number. We have 5,308 breaking vehicles available. Browse the list or search using your registration number. We have a huge range of 2,733 vehicles available in our online salvage auction. Don't miss deals, browse the list and start bidding today. 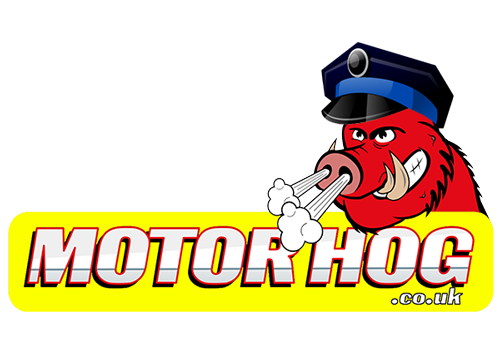 Did you know Motorhog has a free to use Police Auction? There are 141 vehicles available, start bidding today. Upcoming change in payment options Cash not accepted from 01/03/2019. From March 2019 we will no longer accept cash payments for any vehicle at any site. We are a short time away from launching SYNETIQ Ltd, the new name for Motorhog, Car Transplants, FAB Direct and DH Systems - read more at our news page.